The results are largely mixed, and highly dependent on the person and environment. According to a new study published by Music Biz and AudienceNet, on average, Americans listen to 151 minutes of music each day. Now, a separate study has revealed where most Americans listen to music – at work. And, music listening may either boost your productivity at your job or put a damper on it. 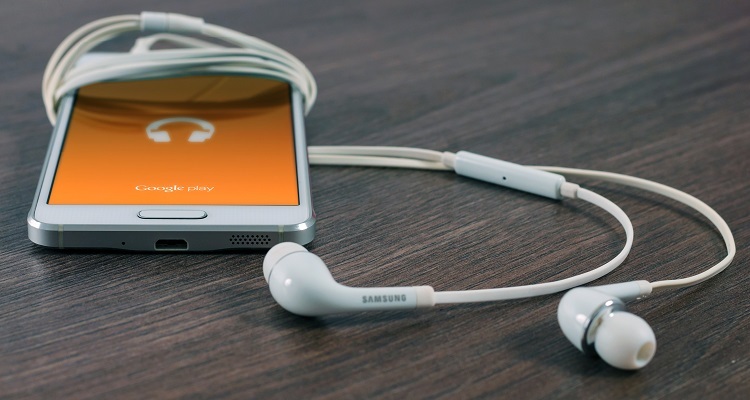 Surveying over 1,000 people in the US aged 18 and older, Accountemps, a staffing firm, found 85% of workers said they enjoyed listening to music while at work. 15% didn’t. Breaking down the numbers by age group, 95% of 18-34 listened to music on the job. Just 84% of people aged 35-54 do so, and 66% of people aged 55 and older enjoy music at work. 39% of all respondents said they became much more productive in the workplace. 32% felt somewhat more productive. Yet, not everyone shares the same sentiment. 6% felt somewhat unproductive. 1% felt listening to music made them unproductive. And 22% said music at the workplace doesn’t really have any impact on their jobs. Also, don’t expect every job in America to allow employees to freely listen to music.